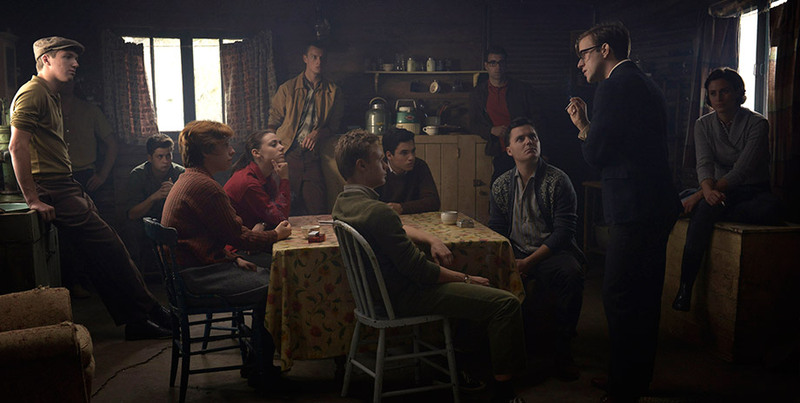 TIFF 2014 proved to be another huge success for lovers of cinema and the city. It’s amazing how quickly we’ve all adapted to the festival being right downtown, near the financial district, where condo buildings are dominating a landscape that used to be filled with low-rise red brick buildings. This year, King Street was closed to traffic for the first weekend and hordes of people took advantage to promenade from Roy Thomson Hall past the Royal Alex and the Princess of Wales theatres to end up at TIFF Bell Lightbox. It felt like a coronation, an acknowledgment that the festival and its building form an essential part of the makeup of this city. 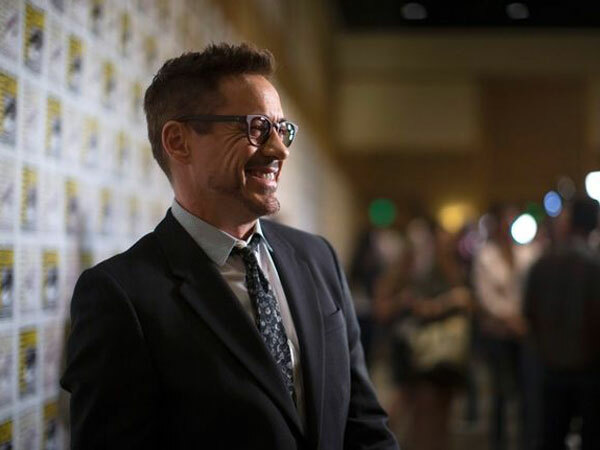 Though the festival didn’t break attendance records, the crowds were certainly huge, particularly for the Galas where stars Robert Downey Jr., Reese Witherspoon and Mark Ruffalo walked red carpets to the delight of the media, TIFF’s organizers and, of course, Toronto’s movie-struck fans. Even more important to the festival was the continuing growth of the industry: over 5000 delegates attended TIFF, from over 80 countries. And those delegates were buying films—international sales abounded with such titles as The 50 Year Argument, 99 Homes, Adult Beginners, American Heist, Before We Go, Big Game, Felix and Meira, Gemma Bovary, Guidance, It Follows, La Sapienza, Labyrinth of Lies, The Last Five Years, Life in a Fishbowl, The Little Death, Love & Mercy, Madame Bovary, Maps to the Stars, National Gallery, Pawn Sacrifice, Phoenix, Riot Club, Still Alice, Sunshine Superman, Tales of the Grim Sleeper, The Look of Silence, The Price We Pay and While We’re Young being picked up for distribution commercially, both theatrically and digitally. What were my favourites? 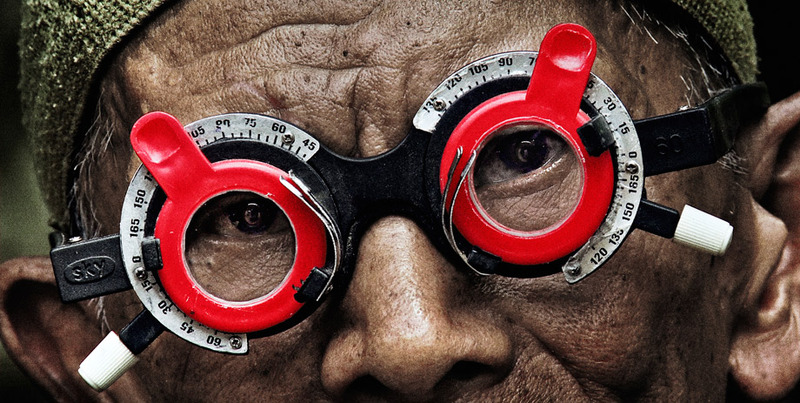 Number One for me—and remember, I didn’t see everything!—is The Look of Silence, Joshua Oppenheimer’s documentary about Adi, an optometrist who decides to confront the killers of Ramli, an older brother he never met but whose memory was worshipped by his parents. Like so many others, Ramli was accused of being a Communist and brutally murdered in the mid ‘60s when Indonesia destroyed its democratic left at the behest of the U.S. government. This documentary couldn’t have been better cast: Adi is perfect as the anonymous accuser of Indonesian “heroes,” murders who pretend remorse and refuse to take any moral responsibility for their actions. When Adi’s quiet determined features form into a scowl with his eyes aflame, the former death squad members get angry and threaten him with violence if he doesn’t abandon his “communist” line of thinking. Few films have ever exposed the face of evil so effectively, or as aesthetically. This unofficial sequel to The Act of Killing is brilliant. The strangest film I saw was Spring, a Midnight Madness entry, which defies genre expectations and becomes a true romantic delight. Mainly set in a small town in Italy, the film follows California tourist Evan (The Evil Dead’s Lou Taylor Pucci) who falls head over heels for mysterious Louise (Nadia Hilker), who you know is hiding a Big Secret. But when the big reveal arrives and Evan sees how monstrous his lover truly is, he doesn’t give up. The last part of Spring when Louise shares her astonishing story with Evan is truly unique as is the film’s conclusion. 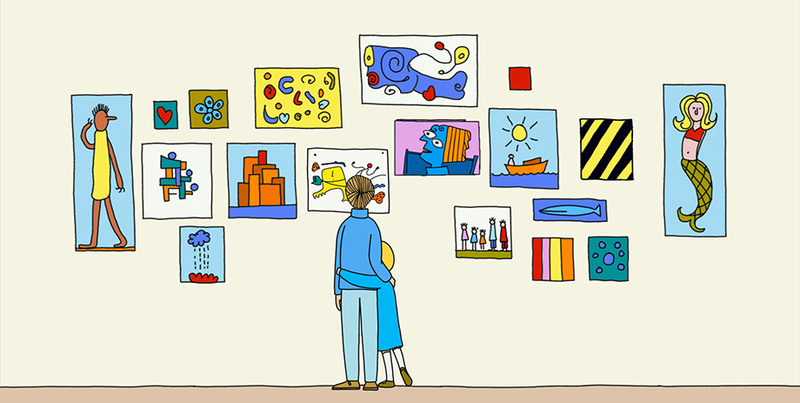 And from Canada, let’s hear it for Me and My Moulton, a lovely animation reminisce by Montrealer Torill Kove of her childhood in Norway, which reached its apex when her parents bought a wonderful bike—a British Moulton—which delighted Kove and her sisters. As always, the 39th annual TIFF brought cinematic revelations to many. A more formal list of favourites would include: Ceylan’s Winter Sleep, Tanovic’s Tigers, Ghobadi’s Mardan, Denis’ Corbo, Warchus’s Pride, Gilroy’s Nightcrawler and such festival winners as Moverman’s Time Out of Mind and Bose’s Margarita, with a straw. The best news of all? TIFF 2015, the 40th festival, is only 50 weeks away.